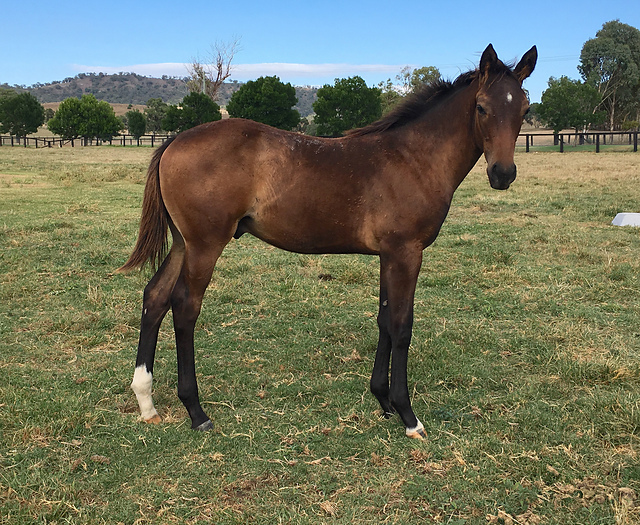 We have a Pluck x Zaminga (by Za-Im) colt that has 4 owners in it, one the owners is experiencing financial difficulty and wishes to sell his share (25%), is anyone interested? If so please make an offer. 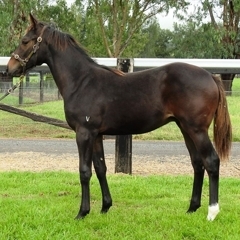 It is currently at Vinery Stud and is 8 months old, has not been weaned off but soon will be. Nice best of luck . Good,luck with the little fella. where does Za-Im stand at? Handy stallion for lower budget players up the line...j.p.roach has had some luck with them in nsw. What is his fee? Za-Im crossed the rainbow bridge not that long ago. Such a shame. A stallion I thought could have been anything with more luck, and if he had been lucky enough to go to a "famous " stud. Wonderful pedigree . Got some good runners from ordinary mares. That little colt looks quite like his old man. I was a real fan of Za Im. Wish he had a better chance around the breeding scene. What a shame. what was his fee aa?? A few za-im going around at coffs today . I cant remember, but not much. Someone on here was connected to Za Im. GAJ maybe ? I just cant remember. I saw him once some years ago now at Deepwater near Tenterfield, right on top of the New England Ranges, and he looked like a little woolly mammoth. After that his connections moved him ( for which I was so pleased ) down around Coffs/Grafton area and he passed away there . You see most of his runners up in that area altho he had a good one , think Guy Walter might have had it, but as usual the name escapes me. Just about all of them could run. No telling if he had got some really good mares what might have been . Jag Hill had some Za Im babies so maybe it was her . Za-Im was rather small and had arthritis in his hind legs likely due from having not the best hind legs to begin with but amazingly he didn't pass on bad legs to my mare, she retired sound because she was getting more and more stubborn which seams to be a common trait with the Green Desert line. Za-Im stood for about $2200, which was really good value for his record and pedigree. Yeah, mick neil took over from jp roach just recently - the oldest trainer in nsw (maybe australia).